Here is a story told by a Keller Williams Realty agent--paraphrased. I receive $2200 a month in social security which I worked for 45 years to get. This check will end when I die. I have been with Keller Williams Realty for 10 years and I receive $6000 a month in profit share. This won't stop when I die. 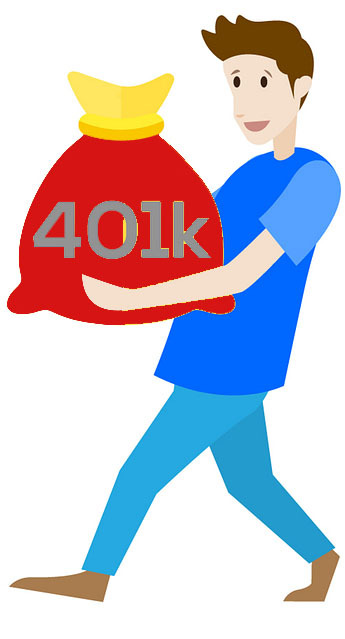 Keller Williams does not have 401K plan because what the company has is way better. Simply put, at the end of each month, the owners of the Market Center (that is what our franchise offices are called), gives approximately 48% of the profit back to the agents that helped bring more agents to grow the Market Center. That money received is called Profit Share. It is free money that is deposited into your bank account on the 21st of each month. It comes from the owners and not from any commission of any other agent. Keller Williams Realty is an amazing company to be a part of. Our owners think of us as stakeholders in the company and treat us as that by "paying" us to help grow the business. More information on how you can be a part of this amazing opportunity?